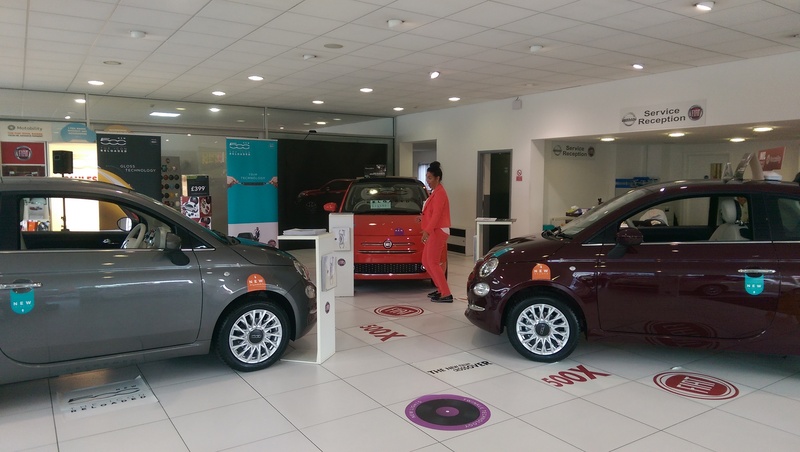 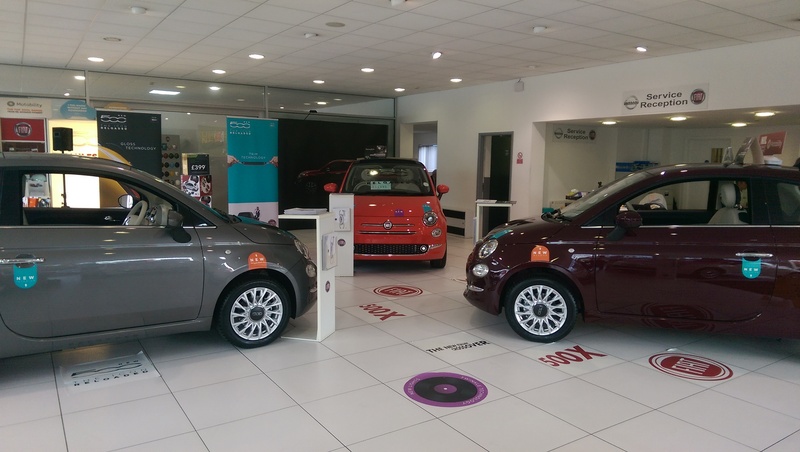 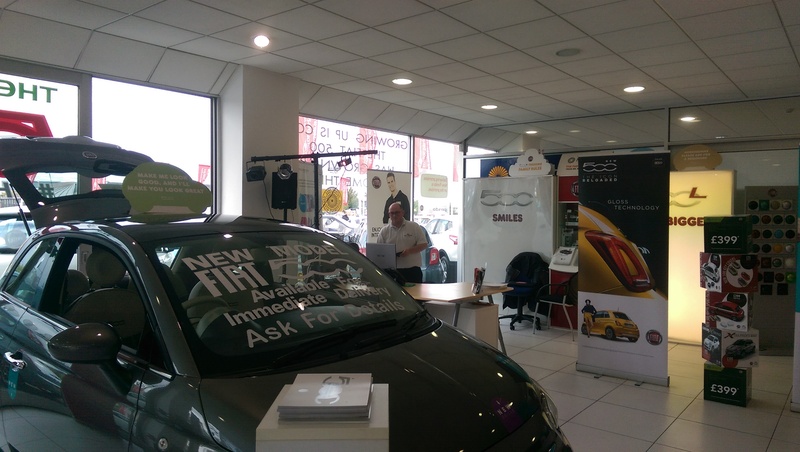 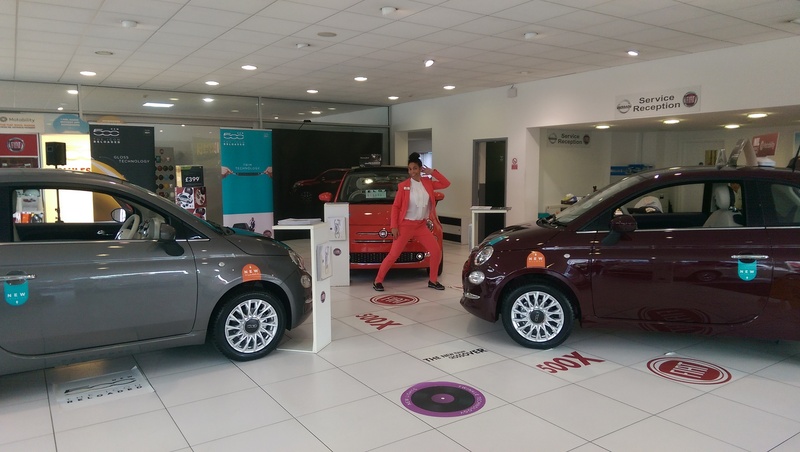 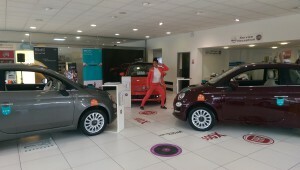 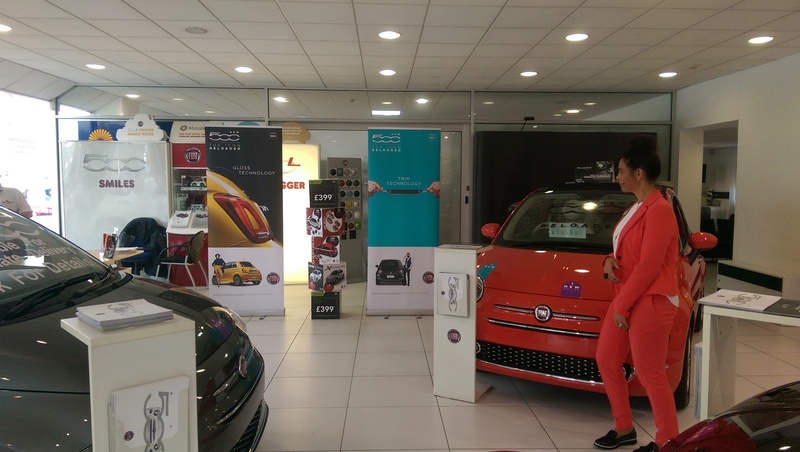 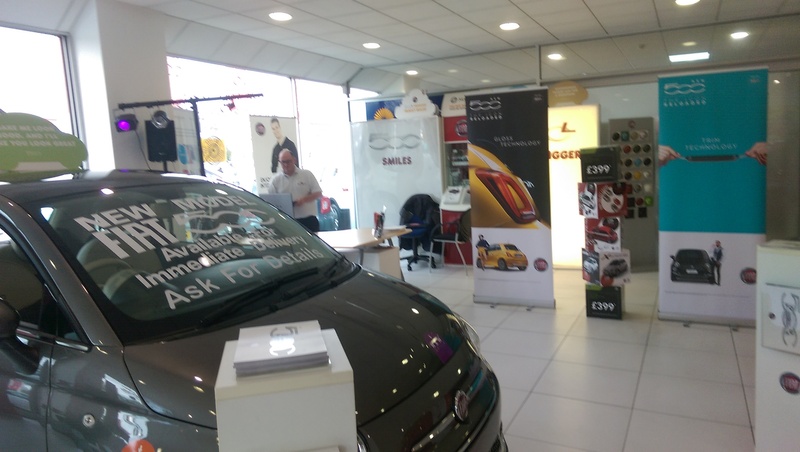 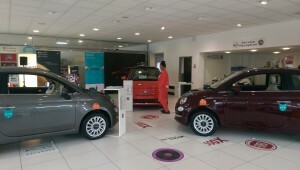 On the 12/13th September 2015 Warrington Motors Had A Fiat 500 Relaunch Event We Had A Disco By Our Very Own DJ Web Specialist Pete Whitfield We Had A Lot Of People Through the Door to see the new 500 in all its glory with new grille, Lights and Interior also the radio has had a revamp! Visit www.fiat.co.uk to see it! 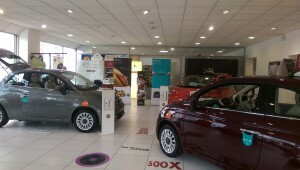 also if you like what you see then visit us at www.warringtonmotors.co.uk have a look at our fantastic finance deals.